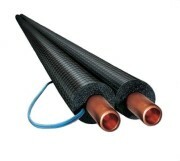 FRIGOLINE pipes adapted to work with refrigerants that withstand higher operating temperatures than standard products (range up to 100-105 ° C). In order for pipes to withstand higher operating temperatures, it was necessary to use special material for the production of lagging. 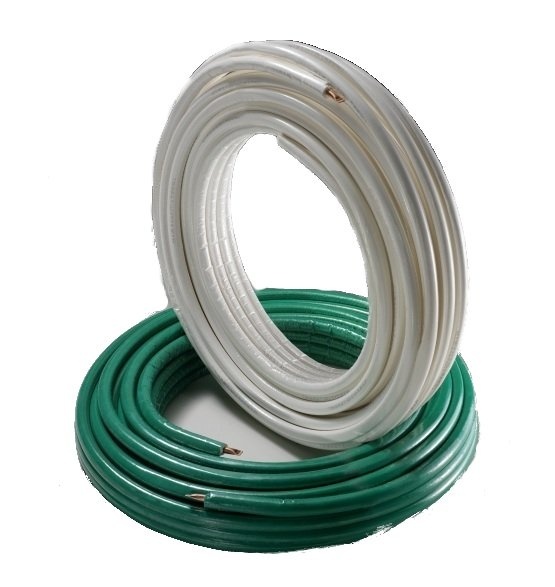 To cover FRIGOLINE refrigeration pipes, only cross-linked polyethylene foam is used, which guarantees a continuous operating temperature of up to 120 ° C.